Successful joint replacement surgery requires a team approach. Our orthopedic practice has been working for over 20 year to develop a thorough system to enhance your experience and guarantee the best results possible for each of our patients. 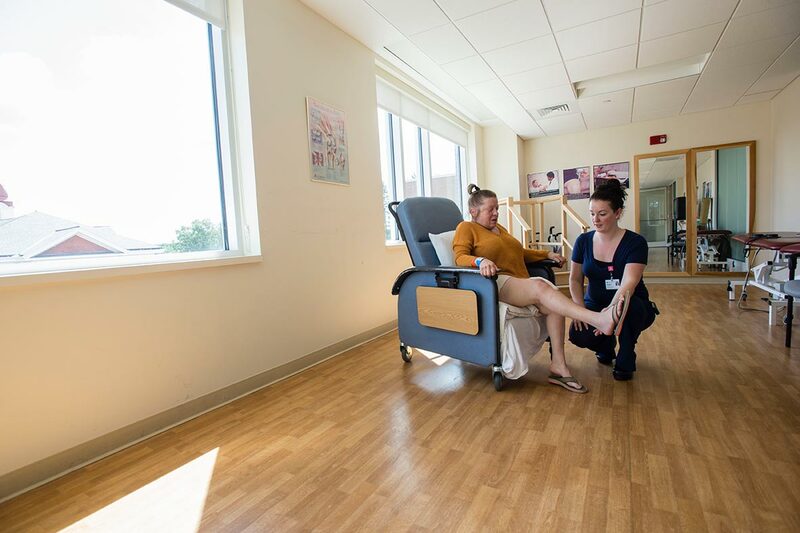 Cooley Dickinson VNA, which provides home-based nursing and physical/occupational therapy, is mobilized and may become involved with your care immediately after your surgery to ease your transition back to life. For more information about the Joint Replacement Center click here. Our surgeons perform procedures at The Kittredge Surgery Center at Cooley Dickinson Hospital. 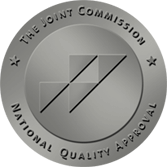 The Joint Replacement Center, a unique and wonderful place that is dedicated to your recovery and rehabilitation, has specially trained orthopedic nurses, nursing assistants, case managers, and physical therapists who work with you after your surgery to help speed your recovery.